Frank Hinkle thinks life will be safer in his hometown. Frank is very wrong. A mind-bending suspense novel about a small town with a supernatural secret. Things have changed in Rook Mountain, Tennessee, since Frank went away. His brother Jake has been missing for seven years, a fact no one bothered to share with Frank. His fun-loving buddy Will is now a somber man known for his violent enforcement of the town’s bizarre new laws. Frank’s sister-in-law Christine has a freezer chest containing a collection of illegal objects and a severed head. As Frank will soon learn, the only thing worse than being in Rook Mountain is being outside of it. Outside town is where the Unfeathered sing their terrible song and wait for night to fall. Or buy a signed paperback copy right here! Each paperback copy of the book is signed and personalized from the author. P.T. will also include 3-4 behind the scenes annotations hand-written into each copy. That means every signed copy is unique. Important: If you would like P.T. to personalize the book, put your name in the ‘Who should P.T. sign the book to?’ field on the payment screen. If this field is blank, P.T. will just sign his name and not personalize the signature with your name. Please allow 2-3 weeks for delivery of this version. Shipping is included in the below prices. 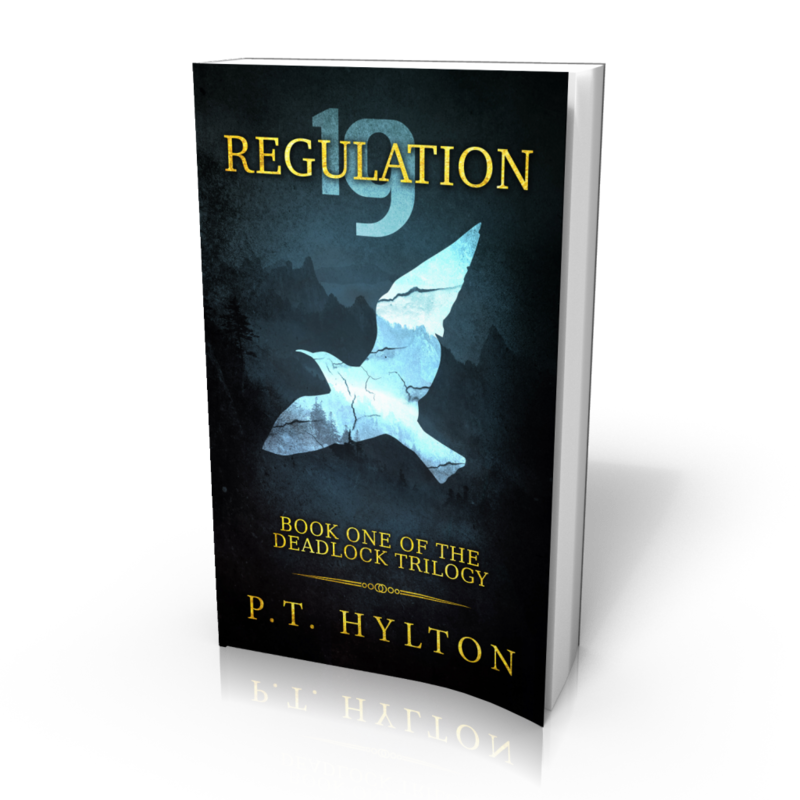 If you live somewhere other than the US or the UK and would like a copy, please send me an email at pt at pthylton.com and we will work out the shipping.